Shep's Stucco & Windows, Inc. Comment: Milgard Warranty. Paint window frames with Milgard provided paint. Orem Painting Contractors are rated 4.48 out of 5 based on 353 reviews of 19 pros. 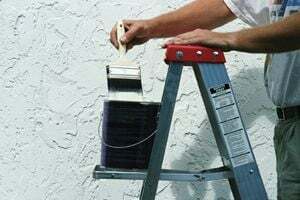 Not Looking for Painting Contractors in Orem, UT?